Offering a competitive corporate surveillance security and expertise, Ascon Africa provides reliable short- and long-term protection of your assets nearly anywhere in the country. Ascon Africa is a leading provider of Physical and Cyber Surveillance Systems that protect the assets of corporations at locations around the world. 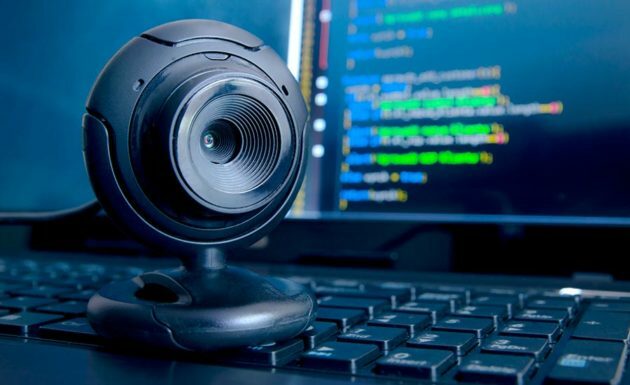 These security surveillance programs are effective for short-term use or long-term protection in one location or at multiple sites throughout the world. Our Cyber Surveillance Group has also developed significant capabilities in the acquisition and evidentiary identification of suspect internet products from brokers and sellers. We work extensively with civil litigators and law enforcement officials to close down illicit merchandise sales.